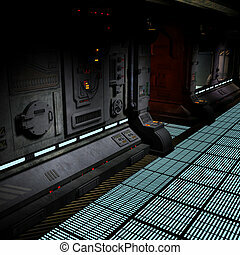 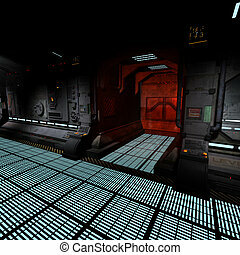 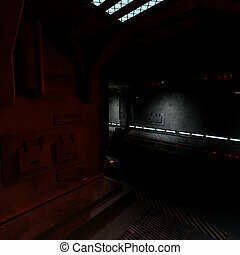 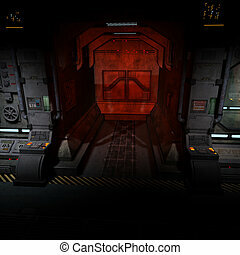 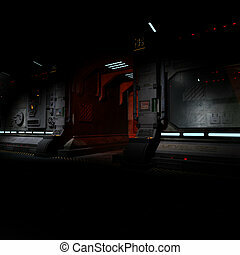 Background image of a dark corridor on bord of a spaceship. 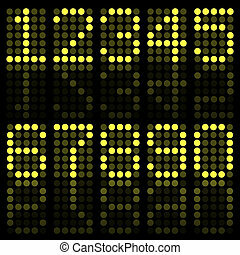 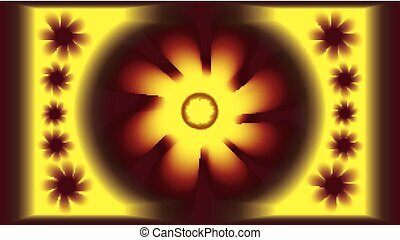 Image of yellow numbers on a dark background. Image of numbers in green on a dark background. 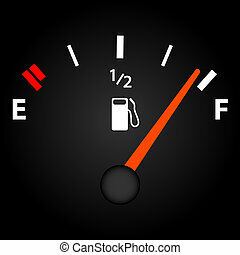 Image of a gas gage on a dark background. 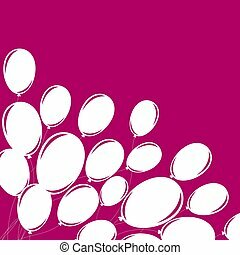 Silhouette of balloons on a dark background. 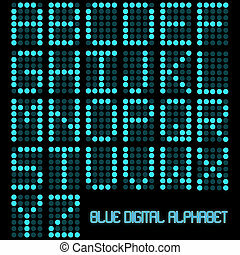 Image of a digital blue alphabet on a dark background. 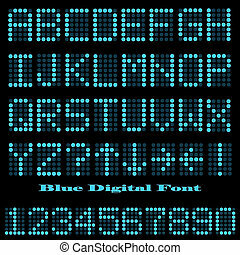 Image of a blue digital font on a dark background. 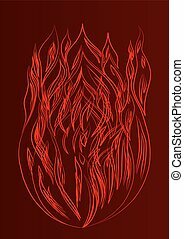 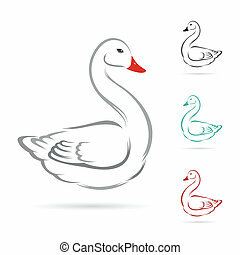 Vector image of swan on a white background. 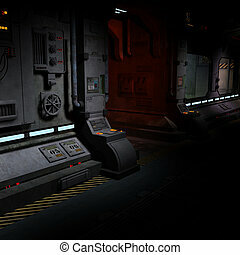 Corridor of white lines on a black background. 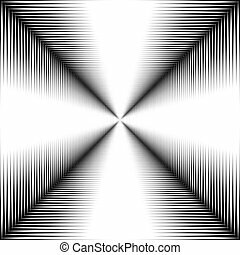 The contrast image. 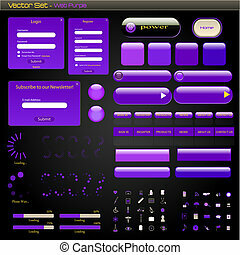 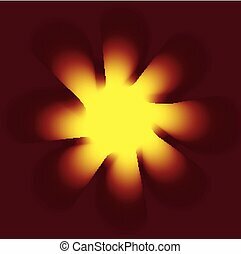 Image of a colorful purple web items on a dark background. 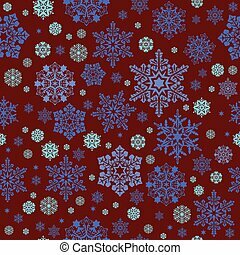 Seamless pattern of stars on a dark background. 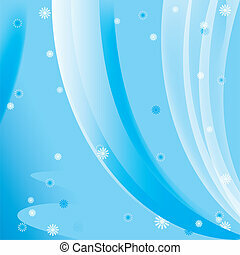 Simple image. 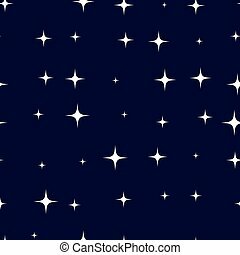 Starry Sky. 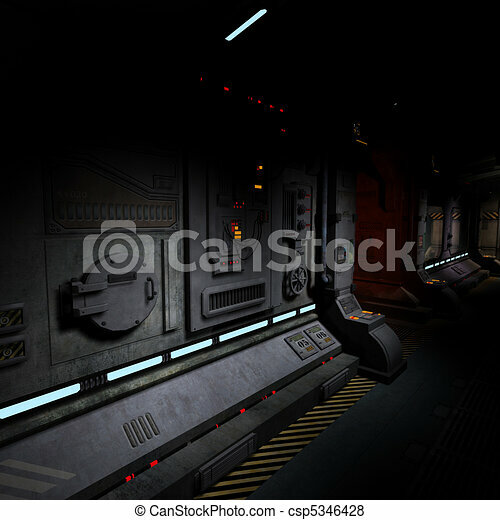 background image of a dark corridor onboard a spaceship.